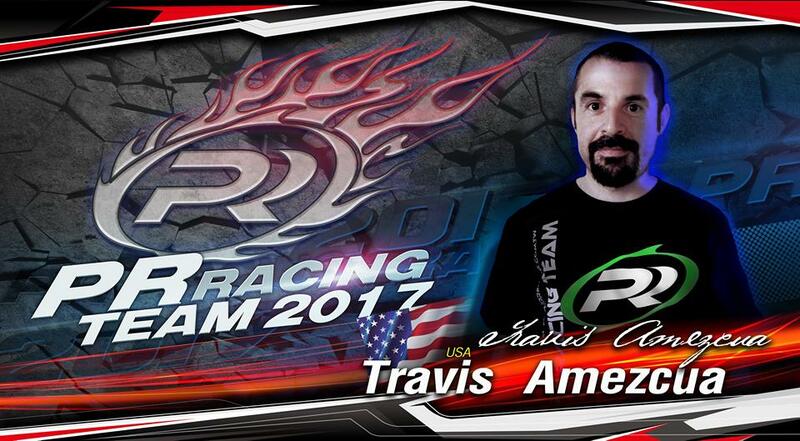 Travis Amezcua is joining PR racing team. champion and Worlds finalist, Travis Amezcua, is joining the PR factory racing team. He will work closely with our development team to produce the best cars possible. We are looking forward to many great years to build our brand world wide.